The Practice of Reproducible Research presents concrete examples of how researchers in the data-intensive sciences are working to improve the reproducibility of their research projects. In each of the thirty-one case studies in this volume, the author or team describes the workflow that they used to complete a real-world research project. Authors highlight how they utilized particular tools, ideas, and practices to support reproducibility, emphasizing the very practical how, rather than the why or what, of conducting reproducible research. 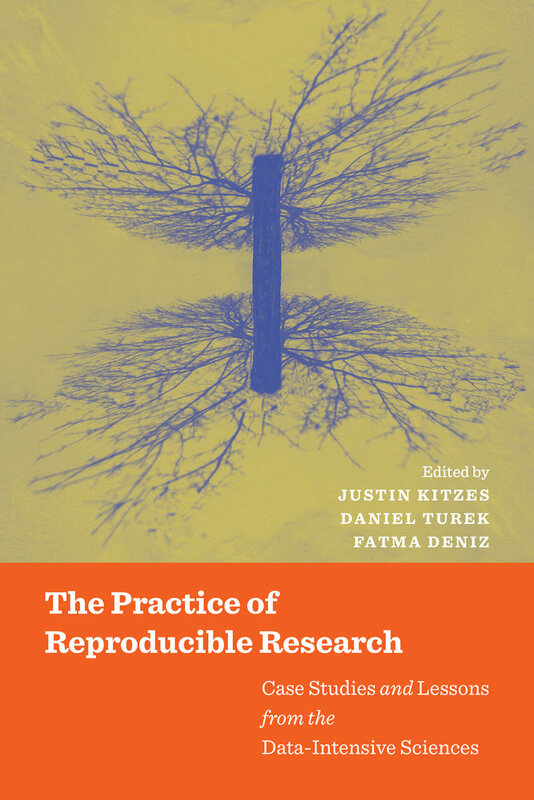 Part 1 provides an accessible introduction to reproducible research, a basic reproducible research project template, and a synthesis of lessons learned from across the thirty-one case studies. Parts 2 and 3 focus on the case studies themselves. 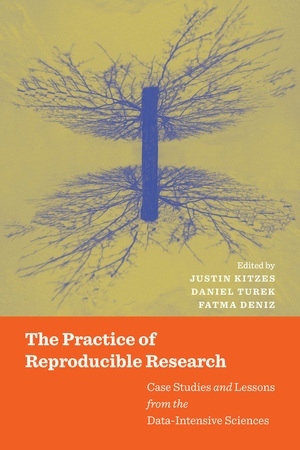 The Practice of Reproducible Research is an invaluable resource for students and researchers who wish to better understand the practice of data-intensive sciences and learn how to make their own research more reproducible. Justin Kitzes is Assistant Professor of Biology at the University of Pittsburgh. Daniel Turek is Assistant Professor of Statistics at Williams College. Fatma Deniz is Postdoctoral Scholar at the Helen Wills Neuroscience Institute and the International Computer Science Institute, and Data Science Fellow at the University of California, Berkeley. Case Study 14: Reproducible Applied Statistics: Is Tagging of Therapist-Patient Interactions Reliable?